The head of the nation’s securities regulator was replaced over the weekend. Liu Shiyu was more pragmatic than ambitious, an approach that achieved mixed results. His successor, ICBC Chairman Yi Huiman, hardly seems like the type to take big steps like reforming the IPO process. 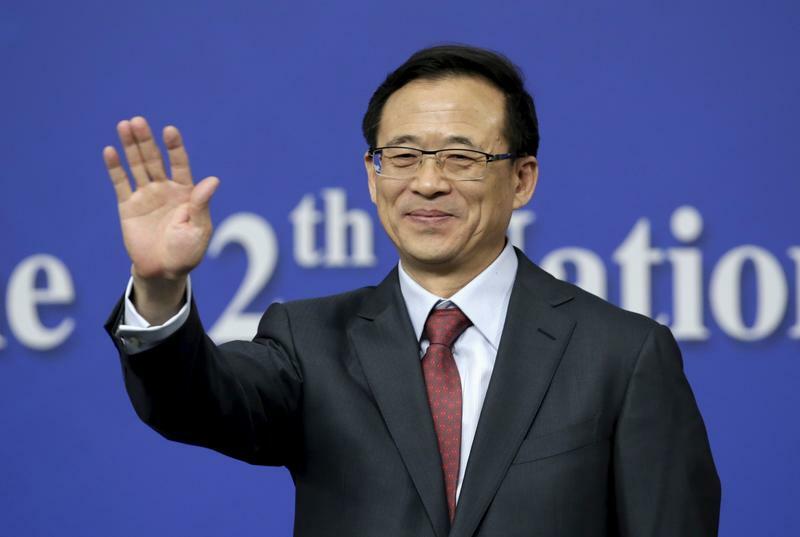 Liu Shiyu, Chairman of China Securities Regulatory Commission (CSRC), waves as he arrives at a news conference on the sidelines of the National People's Congress (NPC) in Beijing, China, March 12, 2016. China appointed Industrial and Commercial Bank of China Chairman Yi Huiman to lead the China Securities Regulatory Commission, taking over from current head Liu Shiyu, the state media outfit Xinhua reported on Jan. 28.